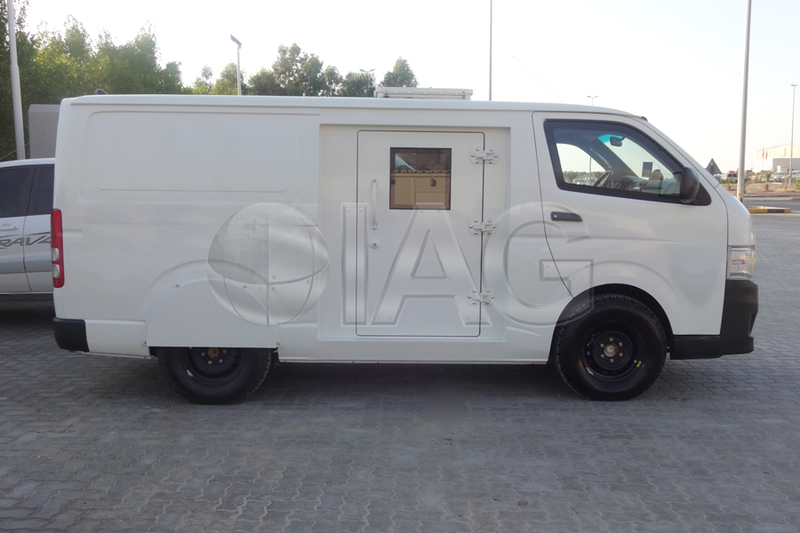 The Toyota Hiace is a popular choice for Cash-In-Transit conversions especially for larger and congested cities around the globe. 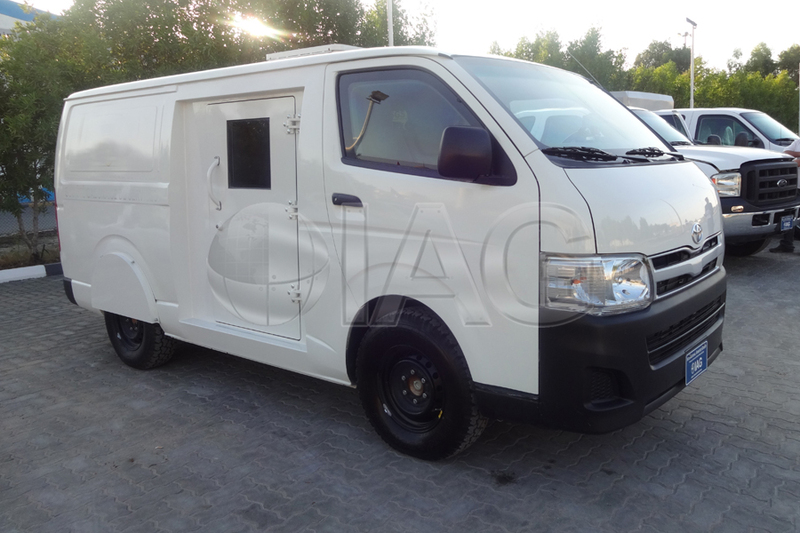 The Toyota Hiace CIT is suitable for operations in urban areas, providing ample interior room for valuables transport and sufficient seating area for guards. 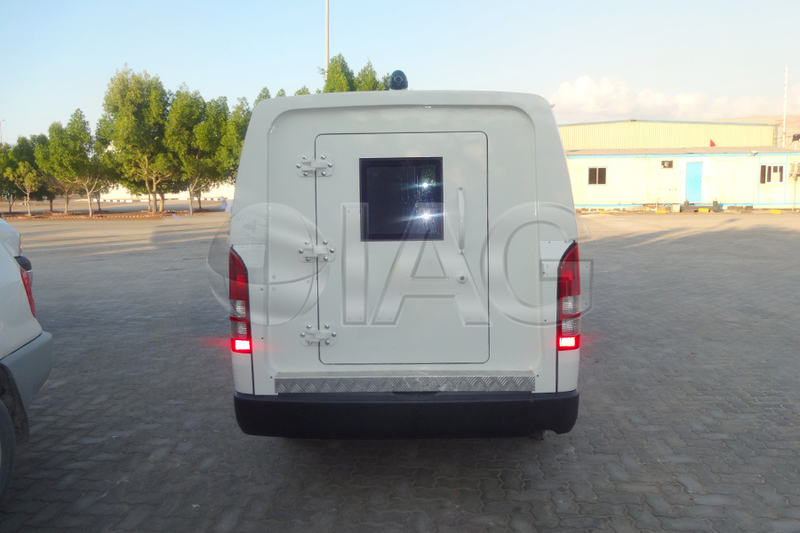 Many options are available for this cash-in-transit vehicle ranging from CCTV, weather and vandal proof cameras, interlocking systems, runflat tires, vehicle tracking, P/A systems and intercoms, high security locks, modular side door access and much more. 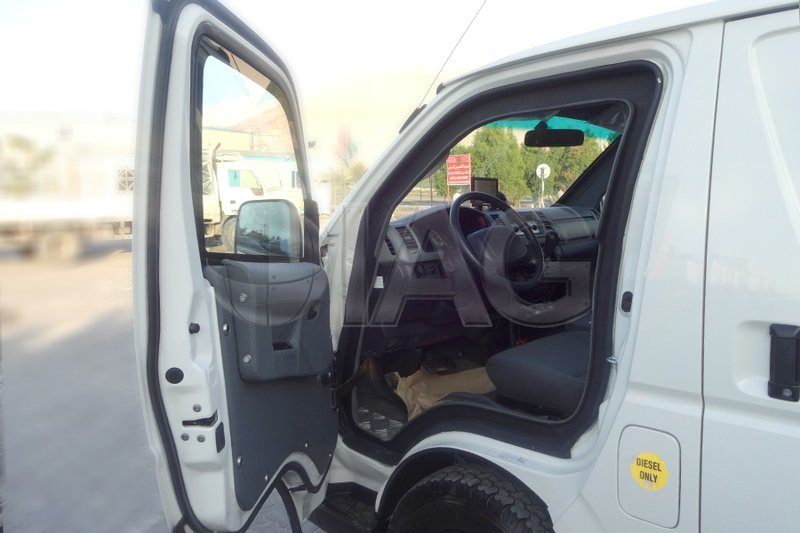 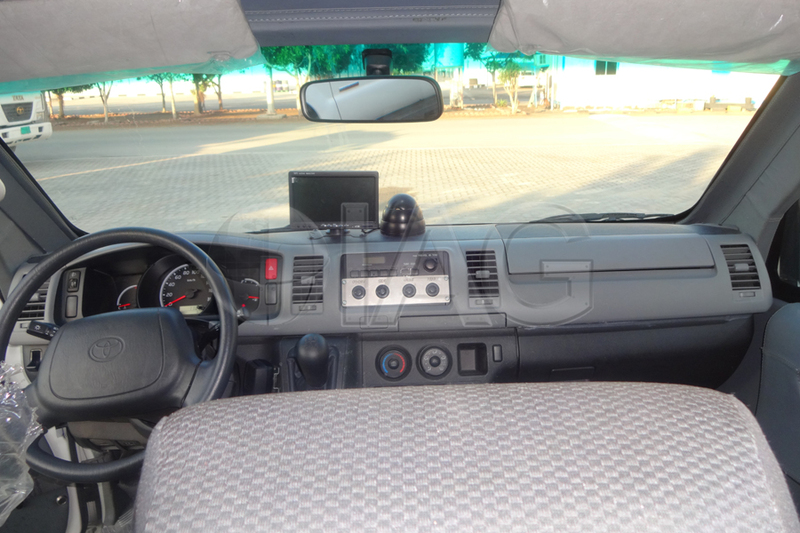 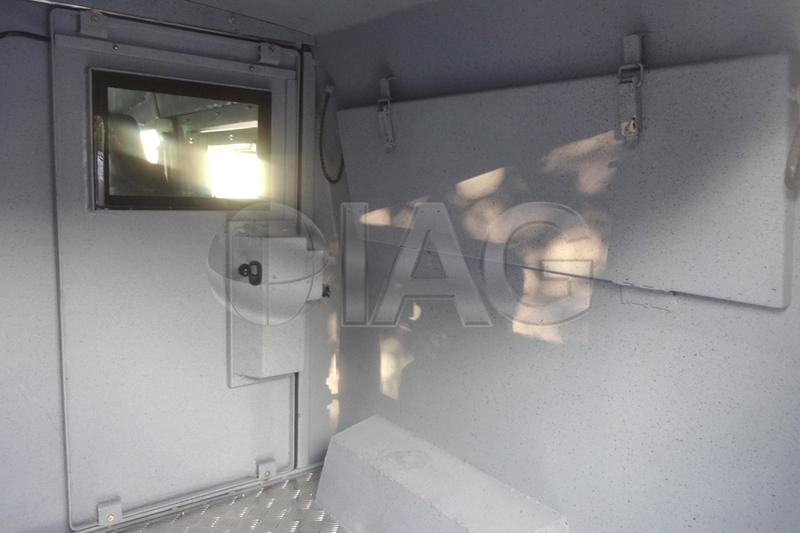 The interior can be custom configured to meet the latest government and DPS regulations. 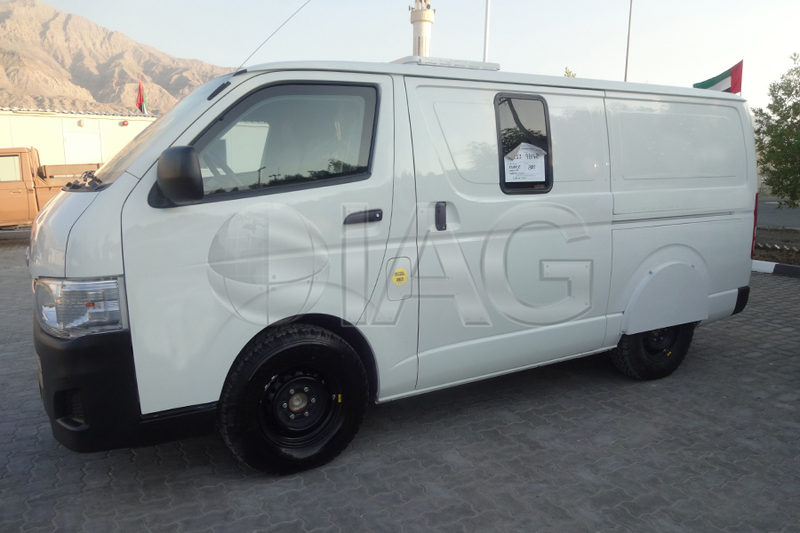 Armoring levels range from CEN B4 to CEN B6.